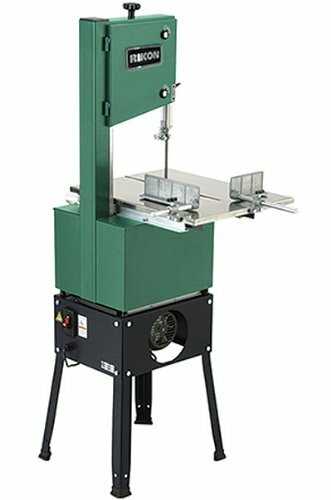 Rikon 10-308 Meat Saw With Grinder, 10-Inch , selling for $649.99 brand new. Manufactured by Rikon. There are 3 units left brand new.